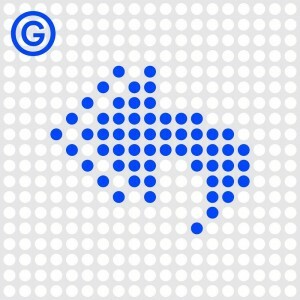 Podcasts are an entertainment game changer. As a self-confessed addict, I’m on a PSA crusadeÂ to tell you why you should get listening.Â They updateÂ weeklyÂ (most of the time – we’re looking at you, Serial), they’re free, and they’ll fit in with your compulsive need to always be multitasking. At the gym next to a particularly loud jogger? Podcasts. Don’t have a great span of general knowledge? Podcasts. 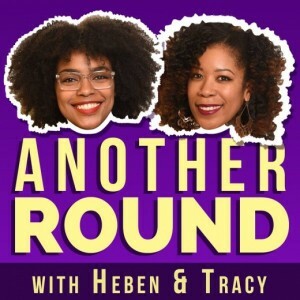 Too poor for a Netflix subscription?Â Podcasts. Here’s a few of the best to get you started. 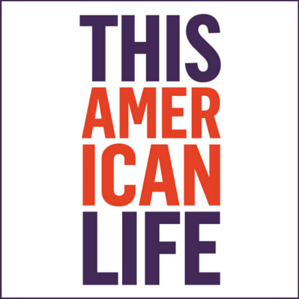 Why itâ€™s great: This American Life is the cultivated, intelligent grandpa podcast that ironed out its kinks twenty years ago and has already won all of the awards. Itâ€™s the parent podcast of everyoneâ€™s favourite Serial, and also Invisibilia (more below). It will leave you smarter and often unexpectedly touched. Where to begin:Â Batman, the investigation of whether peopleâ€™s changing expectations of a blind man can make him see and a broader exposition on the weight of othersâ€™ expectations in our own lives. Why itâ€™s great: The worst thing about Invisibilia is that there are only six episodes produced to date. Each is crafted with deep research and intention, and each will blow your mind. Where to begin: Entanglement, the true story of a woman who can physically feel what she sees others feeling (aka: Mirror Touch Synesthesia). Why it’s great: Brisbane’s very own Mel and Patience are just plain funny. 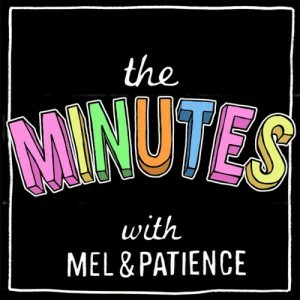 Mel is an established comedian and Patience isÂ the lead singerÂ of indie rock bandÂ The Grates, and together they present a hilarious and light-hearted show. Special mention to their 2013 advice corner sister podcastÂ You’re Welcome,Â which is totally worth a listen too. Where to begin:Â The Minutes – Episode 1. Why itâ€™s great: Loveable hosts Tracey Clayton and Heben Nigatu will win you over with their hilarious stories, social commentary, bad jokes and high calibre guests including Girlsâ€™ Lena Dunham and USA presidential candidate Hillary Clinton. Where to begin: Pick A Slay featuring Orange Is The New Blackâ€™s Uzo Aduba. Why itâ€™s great: If youâ€™re fumbling your way through any fresh creative pursuit or youâ€™ve ever been unsure about your career path, youâ€™ll see yourself reflected in host/producer Megan Tan. She documents navigating her way through young adulthood in real time and is relatable, funny and engaging. Where to begin: At the very beginning. 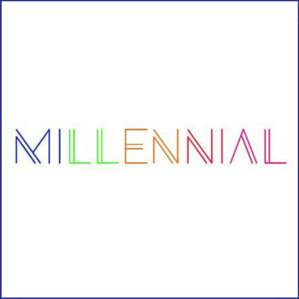 Episode One: Welcome To Millennial. Why it’s great: In an attempt to better understand the black hole that is the internet, hosts PJ Vogt and Alex Goldman unearthÂ stories from its very depths which are both entertaining and deeply human. Where to begin: #18 Silence and Respect, featuring Jon Ronson, journalist and author ofÂ So You’ve Been Publicly Shamed. Images via Flavorwire, Reddit, Tumblr and iTunes.